croissants were flat and soggy definitely not fresh from a baker on the other hand breakfast was not expensive. The parking was excellent, a big relief after trying to park at other hotels. The staff were absolutely lovely, and were very kind as I tried to communicate in my non-existent French. A lovely place to stay! Very friendly staff. Food was excellent and very reasonable. Priced. 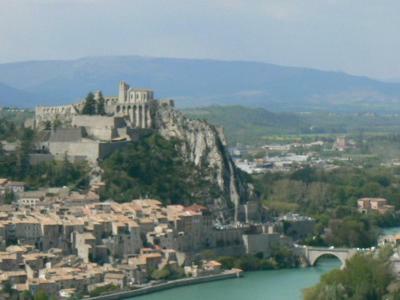 Location good for visiting Sisteron. Quiet despite main road and highway nearby. Easy parking right in front of the hotel. Restaurant was very good, serving well-prepared, local products at a reasonable price. Staff were very helpful and the pool was very good. Friendly staff, English spoken. Good restaurant for dinner and breakfast. Free secure parking at the front of the hotel. Good place for an overnight stay if passing through as we were. Very good value for money. Hôtel très bien situé par rapport aux axes routiers tout en étant au calme. Très bon accueil. Chambre confortable et bien insonorisée équipée d'un vrai bureau et d'un grand écran plat. Salle de bains fonctionnelle avec sèche-cheveux. Restauration de qualité. Petit déjeuner varié avec un très bon café. 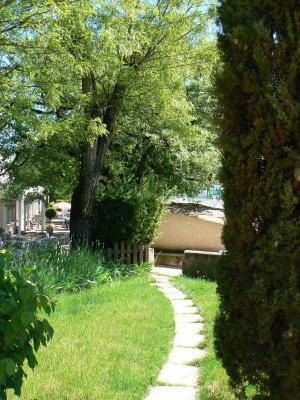 The Hotel Les Chênes is set on the Route Napoléon, 1.9 mi from the medieval town of Sisteron. It offers air-conditioned rooms, a seasonal outdoor swimming pool and a terrace where guests can enjoy local cuisine from Provence. Featuring century-old trees, the garden also has sun beds for guests to relax on. 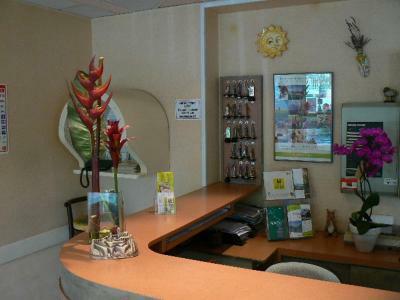 The rooms at the Hotel Les Chênes have a flat-screen TV with satellite channels, a desk and a telephone. Each room also includes free WiFi access and a private bathroom with a shower or a bathtub. Les Chênes’s restaurant serves a full buffet breakfast every morning. 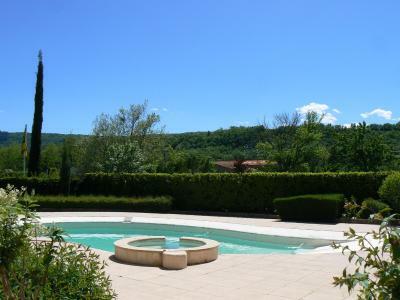 Guests can have a drink at the bar and relax on the sun terrace, by the pool. There is also a garden and a playground for children. 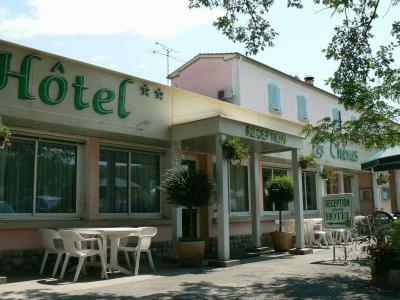 Hotel Les Chênes is easily accessible via the A51 motorway, 1.2 mi away. Free private parking is possible on site. When would you like to stay at Hotel Les Chênes? Air-conditioned room with free Wi-Fi, a flat-screen TV with satellite channels and a telephone. 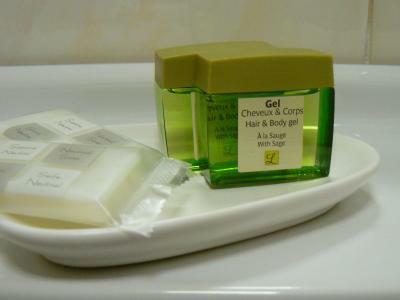 House Rules Hotel Les Chênes takes special requests – add in the next step! Hotel Les Chênes accepts these cards and reserves the right to temporarily hold an amount prior to arrival. 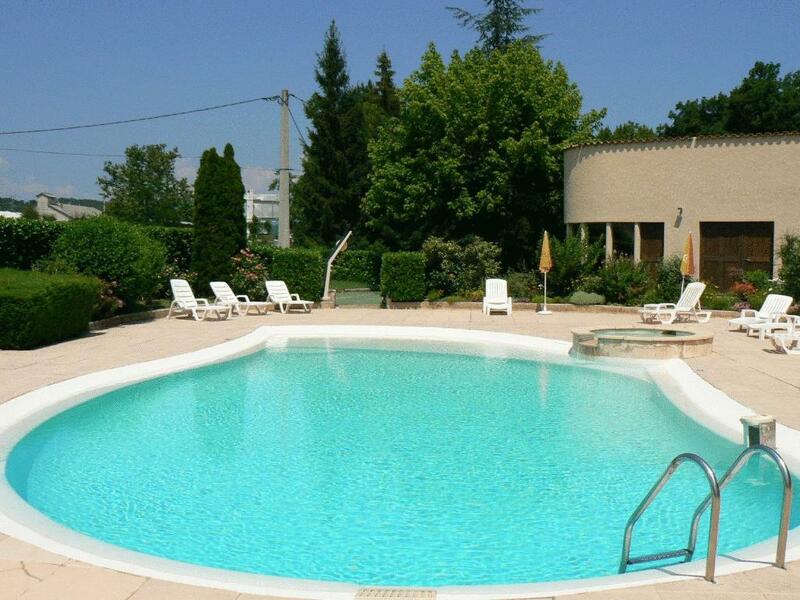 The swimming pool is open from the end of May to mid-September. The reception is open from 07:00 to 22:00. If you plan on arriving outside of these times, please contact the hotel in advance. Wanted demi-pension but this could not be booked beforehand, so had to pay more eating "à la carte*. Dinner meal was good at the restaurant. A note that the less expensive rooms were not airconditioned and you have to pay more to get it would be appropriate. Note it is double storied with no lift. Overall a good value hotel for our needs. The room was dirty, the sheets were dirty. We found hair all over the bed. It was clear that nobody had changed the bed sheets in a while. There were spider webs in the rooms. Bed too short and narrow and we had to be careful not to roll into the centre of the bed, which disrupted our sleep. The bathroom needed renovation. Not practical to have the shower and toilet at one end and the wash basin at the opposit end of the room.